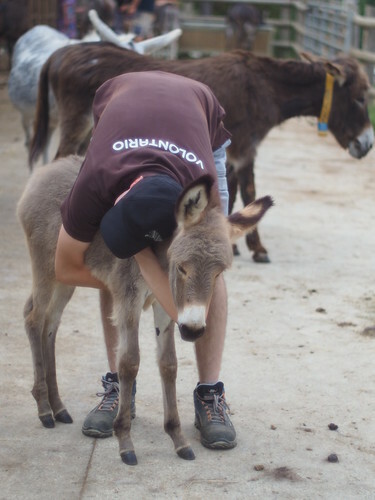 Would you like to make a difference in donkeys' lives? Would you make the gift your time and your passion? Become a volunteer at our Rifugio degli Asinelli! 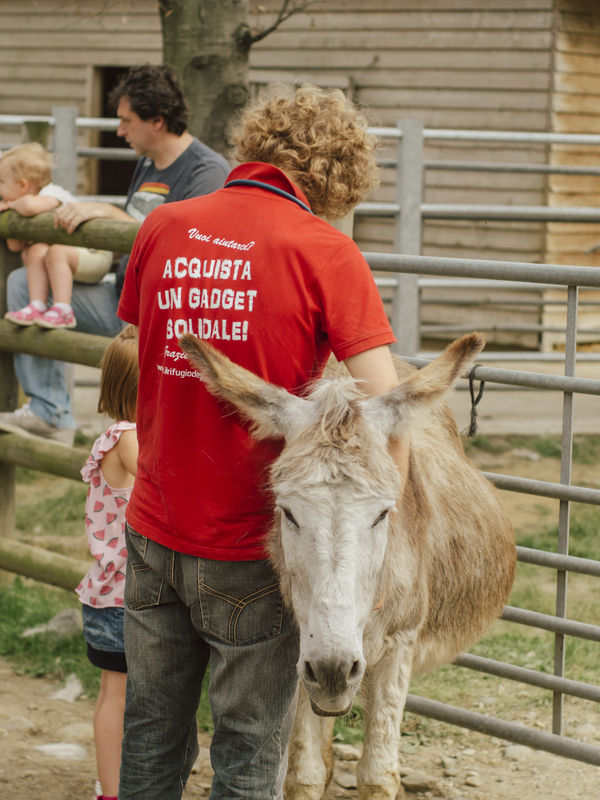 We have fantastic volunteer opportunities at our headquarters in Sala Biellese; and if you live far away, you can help to raise awareness and to raise funds for donkey care in your local community. If you live far from Sala Biellese and you can't give your direct support here at our sanctuary, don't worry: we still need your help! You can be our voice on your territory: create your group Facebook page and start involving your contacts in initiatives to support our activities, spread our values ​​and become our point of reference in the community where you live. Near or far, your help can really make a difference! Organizing a fundraising event to support our business is a fun way to make a difference in donkey life and engage your contacts. Our staff is ready to support you in organizing the event: get in touch, we are all ears! For more info and for starting your adventure as a volunteer of our Rifugio contact Laura or give us a phone at (+39) 015 255 18 31.